There are plenty of different styles and brands of home security systems NZ from which you can choose, but how do you know which one is the right one? You can choose to have it monitored or unmonitored, wired or wireless, and you can even decide whether you want to install it yourself or have it professionally installed. The good news is that making this decision doesn’t have to be a difficult task when you have all of the information you need. Learning just a bit about the options that are available can help you determine which system you need to ensure that your home is secure 24 hours a day. The first thing you should consider is whether a home security system is right for you in the first place. Some people truly believe that they don’t need to worry about security since they live in a peaceful rural area or a good suburb. The truth is, though, that a robbery to virtually anyone at any time. 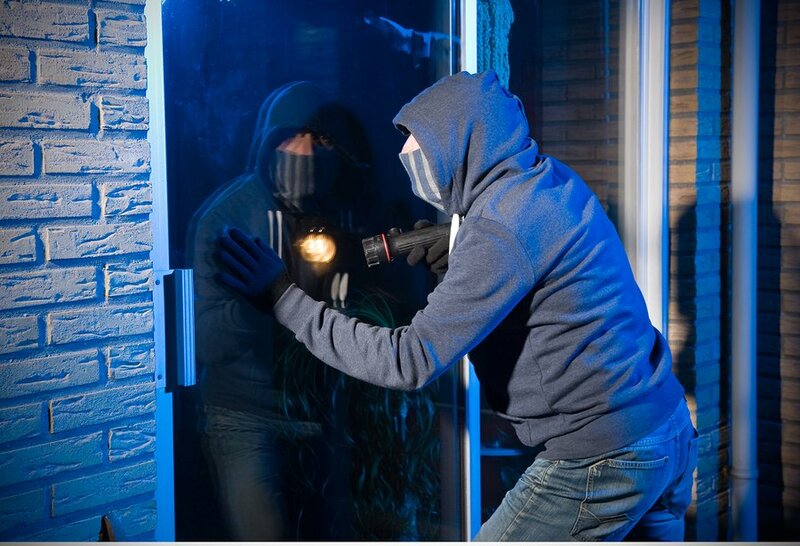 There are some things you can do aside from purchasing an alarm system such as making sure that you remove any opportunities to break in such as ladders and tools and also ensuring that you lock your windows and doors when you are away from home, but the truth is that an alarm is the best defense of all. It deters thieves in the first place and lets you know when someone has breached a door or a window in your home. Something else you should consider is whether or not to have your alarm monitored. While it may be enough to simply install the system with an alarm that sounds to alert you if you are home or to send you an text notification if you are not, you’ll still have to get that message and contact the authorities on your own. Less than 10 minutes is often all it takes for a burglar to get his or her hands on your belongings and out the door. How Long Should the System Warranty Be? Because home security systems are considered to be reasonable sized investments, it is important to make warrantied purchases. Home and business owners should typically choose products that come with a warranty of at least two years, and this warranty should cover defects in materials and workmanship as well as problems that may arise due to installation (if the unit was professionally installed). While a two-year warranty is the minimum, it is still better to choose a system with a warranty of three or more years. Though these products are a bit more expensive, you’ll be covered in the event that something goes wrong. In fact, there are some companies out there offering up warranties of more than five years. Bosch offers up plenty of systems that are perfect for use in homes of any size. Their Classic Line series includes wireless options and some that have two separate motion sensors built-in to avoid false alarms. The Blue Line series is available in three different styles and are geared more toward home and small business applications. Paradox has been specializing in home security systems for the NZ market for quite some time now and offers up everything you could ever need for your home and this is true whether you need indoor monitoring, outdoor monitoring, or perhaps even both. The digital motion detection technology is patented and the sensitivity can be adjusted to your liking. How Do I Select an Installer? The best way to ensure that your home is completely protected is to hire a professional installer to hook up and test your new system. Though many companies sell products and claim that they are simple to set up, having an installer do it for you ensures that your investment works exactly as it should and that nothing is amiss. Use the Security Search’s free quote service to the right of this text, we have professional alarm installers in Auckland, Christchurch, Hamilton and Wellington who will recommend you the best system for your needs and give you a professional and warranted installation. You can also use Google, ask your friends and family for recommendations, or even check out local trade listings for more information. If you are in the market to purchase an entry-level alarm system with all of the basic components necessary to protect your home, in NZ you can expect to pay anywhere from $500 to $700. This should include two infrared sensors, a control panel, a battery, and external and internal alert sirens. For additional sensors, you will pay about $100 each. Of course, if you want to upgrade to add cameras and monitors, then these costs will climb. No matter which brand or type of system you choose, you should take the time to learn how to use your alarm properly, functions like duress/panic activations are seldom utilized. There are certainly things to consider when it comes to purchasing home security systems NZ, but once you are armed with the right information to make your purchase, your home or business will be armed with the right equipment to keep you, your family, and your possessions secure.